Problem management reduces the impact of the incidents or problems on the organization. It analyses the problems and provides a permanent solution to the end users. A new ticket for the problem can be created by the technicians from the incident management module. Details of the problems such as a brief description of the problems, category and priority of the problem, status of the problem etc is specified while creating a ticket in the Problem Management Process. 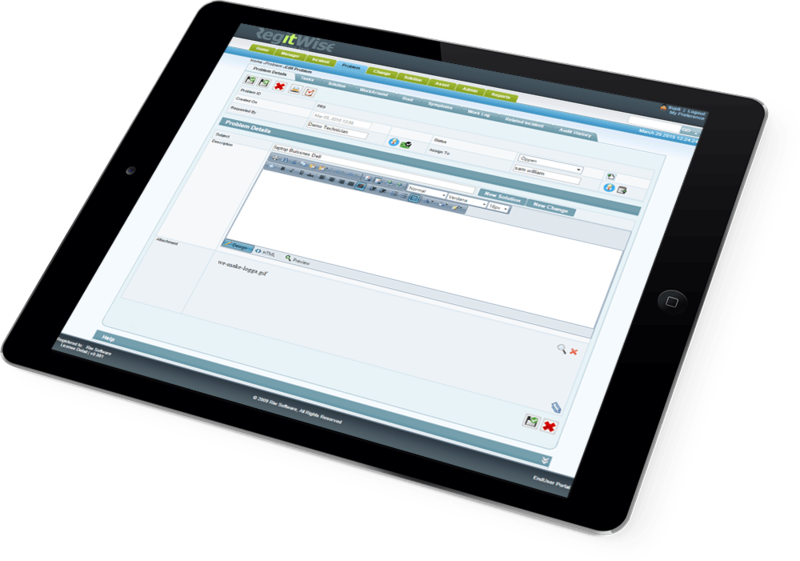 The built in reporting module of Help Desk allows the user to generate, export and customize the reports. These reports contain a detailed record of the problem and the solution related to them. It may also include the incidents related to the problems. A report is also generated for the audit history of problem in this Problem Management Software. Problem Management ITIL has this add-on amenity of integrating with other modules which includes change management, incident management & solution management. Without this integration, it wouldn’t be possible to give reliable solutions & also maintain the database of the problem suffered & solutions given for the same. As soon as a problem is resolved, the solution is added to the knowledge base. Solutions are a permanent fix of a problem and work around are a temporary fix. Solutions are fetched from the database when a problem reoccurs. Facility to generate new tickets for the changes is provided by this Problem Management Software. Why To Choose RegitWise Service Desk For Problem management? After a problem has been analyzed, activity plan is made, where the task to be fulfilled and the time period needed to fulfill the task is planned and jotted in the work log. 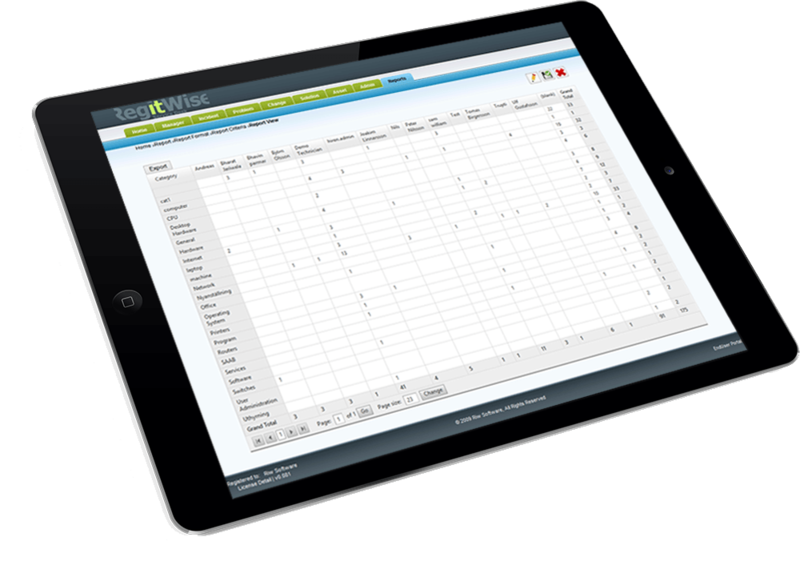 Managing the task becomes simple with the help of work log. The first step to solving a problem is analyzing the problem. Root cause of the problem is found if proper analyzes of the problem has been done by the technicians under the Problem Management Process. Until a permanent solution is provided by the technicians, temporary work around is provided so that the normal working of the service can be restored. Work around can be considered as a temporary fix and Solutions can be considered as a permanent fix for a given problem. While working around, proper analysis of the problem is done to give an impact solution. Problem Management ITIL is an effective system of RIW HelpDesk. Check out the excellent services and best quality products given by RIW Service Desk. Try the 30 days free trial and get accustomed with RIW Service Desk.